A small package weighing a tiny 13kg delivering 1 kW of clean power. Recoil starting method. Superior performance in small packages. 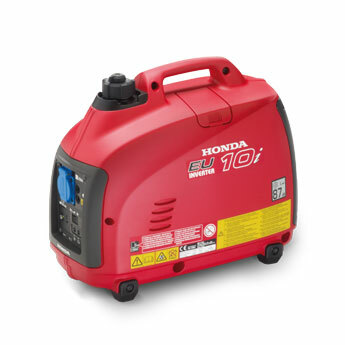 Nothing beats Honda’s range of durable, economical, take anywhere generators, and nothing beats their cutting-edge technology. 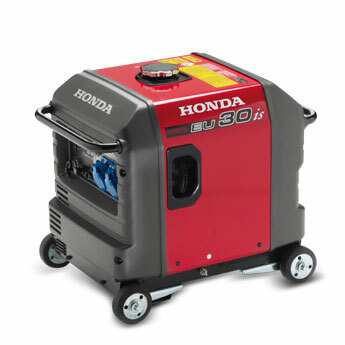 Microcomputer-controlled sine wave inverters, unique high-speed multi-point alternators and built-in cyclone converters are just some of the features that make Honda Generators the most advanced in the Word. 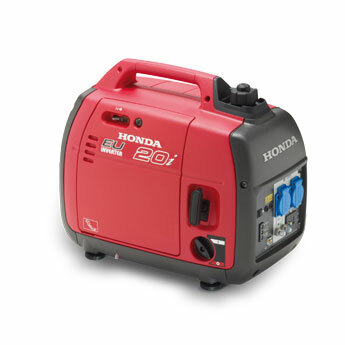 Ideal for powering a vast range of home and professional equipment including computers and other sensitive electronic devices.